For an explanation of my title, please check this link out! Y’all knew we couldn’t go more than a few months without a new mascara recommendation. I mean, seriously. I discovered this one. (And I'm overwhelmingly compelled to say "Duh.") 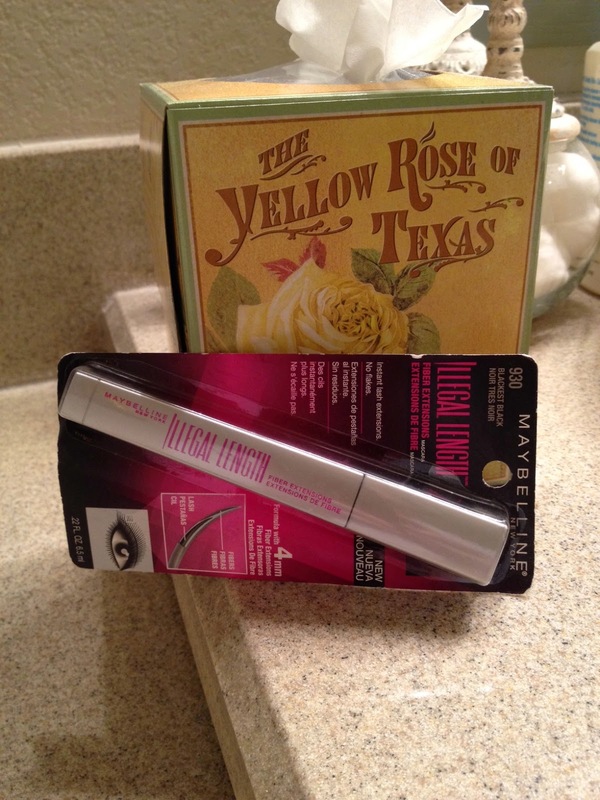 TLC agrees with me, though, that, of all the mascaras we’ve tried and liked in the past three and a half years of doing our blog, this is by far our FAVOURITE mascara!!! Hope Y’all have had a Marvelous Monday!